Whenever we talk to any customer, whether a self-builder or an installer, we always ask for a set of your project plans before giving a quote. 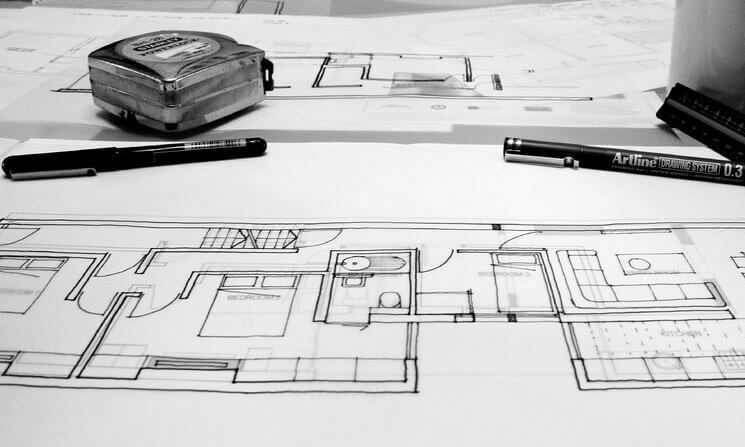 Plans are extremely important – they help us to design and supply an efficient heating system that performs. We will only ever recommend one of our systems if we are certain it is right for the property. All of these things help us to provide you with an accurate quote. We start by logging your project onto our system and assign you with a dedicated Account Manager. Your Account Manager oversees every stage of the quoting process and if you decide to go ahead, they also follow your project right through to the installation. 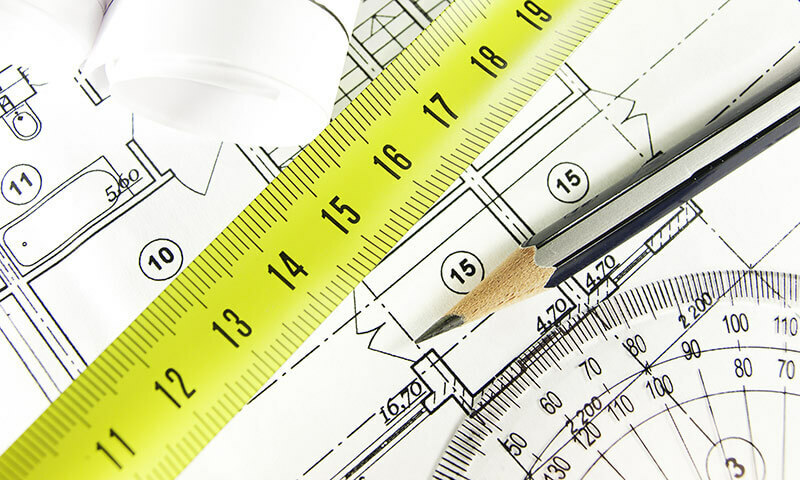 The Estimating Team firstly check that the plans are to scale and measure the areas requiring underfloor heating. They also estimate the heat loss of the building using insulation details, looking at building shape and amounts of glazing, and checking for areas with voids or high ceilings. They then use the room layouts to calculate how many ports will be needed on each manifold, how many manifolds are required, propose suitable manifold locations, and also how much tube the project needs. The team finish by pulling together an estimated cost for the most suitable system for the project. The Estimating Team sends all of the information back to your Account Manager who then double checks everything before generating your finished quote. If you have asked for an estimated installation cost, we can include this. Your finished quote is sent via email or post along with any other additional information requested and your Account Manager will always be happy to go through any questions with you. Let us provide you with a free, no obligation quote. You can send your plans to us by email, post or via our simple online form.